Builtrite™ Handlers and Attachments offers two sizes of grapples for both skid steers and mini excavators. These grapples were developed for the landscape, general construction, railroad maintenance, forestry and other markets. 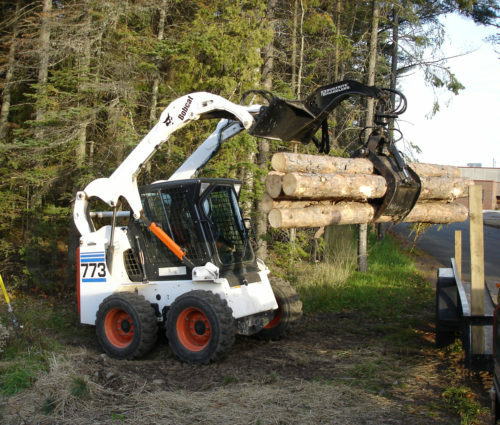 They excel and picking and placing boulders, logs, railroad ties, etc.